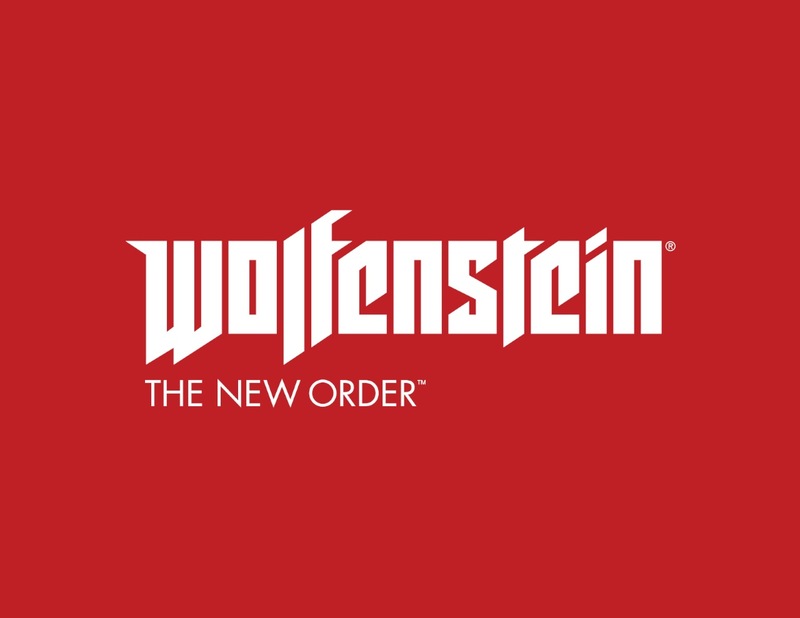 Bethesda Softworks has today announced Wolfenstein: The New Order, a new instalment in the franchise widely heralded as the grandaddy of the first-person shooter genre. The official announcement follows earlier teasing with a series of images. Under development at MachineGames, Wolfenstein: The New Order is being billed as a "reimagining" of the franchise, promising a "gripping and dramatic experience." Wolfenstein: The New Order is slated to launch for Xbox 360, PlayStation 3 and next-generation consoles in Q4 2013. It's such a huge part of video game legacy....If there's a video game museum, Wolfenstein is in the first room. It's the start of the wave that shaped the world of gaming. On a personal level, I played this when I was younger and it was mind-blowing....I never then of course dreamed that I was going to be working with it. It's both an honor and a legacy. Did the world really need another Wolfenstein game? Did we need a generically dark, monochromatic, FPS, kill-the-Nazi-giant-robot game? Uh. No. The world did not. I am so tired of stuff like this...Oh, and could we all just agree we'll never use the generic gravelly-whisper trailer voice guy ever again? And one more thing: Please stop using Jimi Hendrix to promote your adolescent male power fantasies. I realize it's only a percentage of 500gb...but still...47gb..? ?